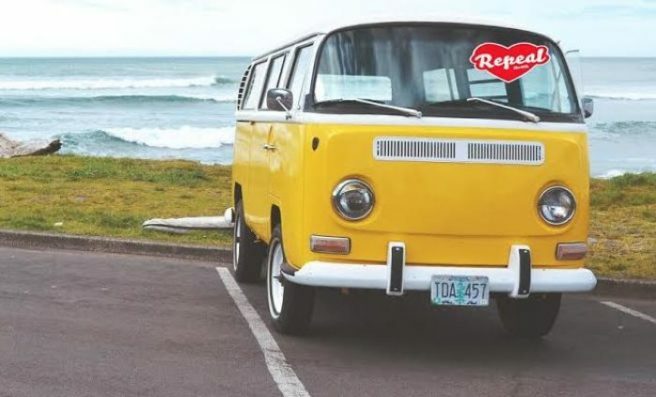 If you're registered to vote in the upcoming referendum to repeal the 8th amendment, you might be registered in a location other than the one you're living in. It might be a different town, or on the other side of the country, and for some, time and financial constraints and poor transport options mean that driving could be the only way to get to the polling station. To combat this, a Facebook group called Driving For Repeal has been set up, allowing people to arrange lifts to and from voting stations. Some kind souls are ven offering up their entire day to ferrying people back and forth. 'On May 25th, voters in Ireland will be deciding whether to keep the 8th amendment to the constitution or to repeal it. Every vote counts. Every repeal voter needs to be able to get to their polling place, whether it's near or far, and whatever the weather,' reads the group description. Can you offer someone a lift to a local polling station on May 25th? Do you need a lift to a local polling station on May 25th? Here are the tweets I've found offering or requesting lifts. There is also a hashtag on Twitter where people are volunteering their vehicles to the cause, under #votermoter and #votermotor. 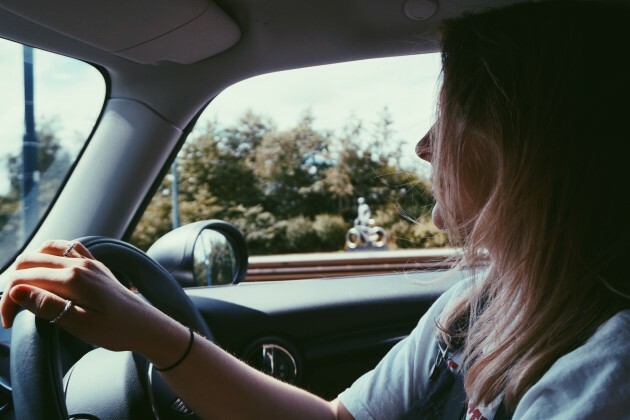 'For security, avoid being alone in a car with somebody that you don't know: please take sensible precautions to check out the profile of people that you make contact with, and leave relevant details with people you know,' reminds the group moderator.